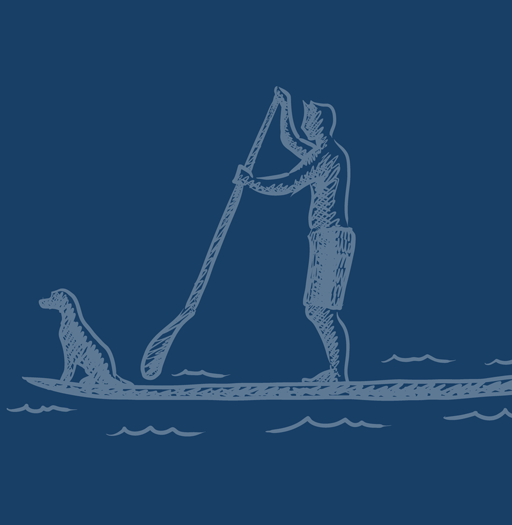 BRAND NEW: DryFins Classic Tiki Print Board Short – Designed by guys, for guys. Try the same signature comfortable cut, no-chafe men's swim trunk with a super soft outer shell that looks great wet or dry, while the inside liner helps keep things in place and protect from the irritation of chafe, rash and burn. Two deep pockets on the sides to hold your keys and wallet - tucking your cell phone in there works too but neither the pocket nor your phone are waterproof. Stash that before you jump in and don’t forget to check the velcro back pocket too!